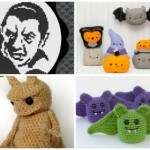 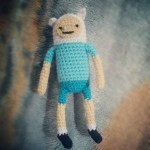 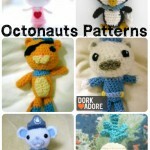 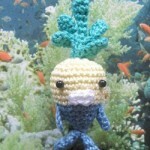 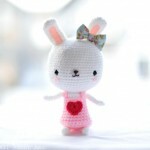 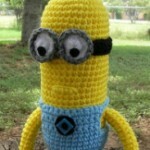 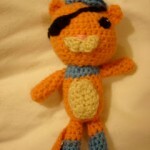 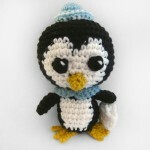 You are here: Home / Craft / Free Octonauts Crochet Patterns! 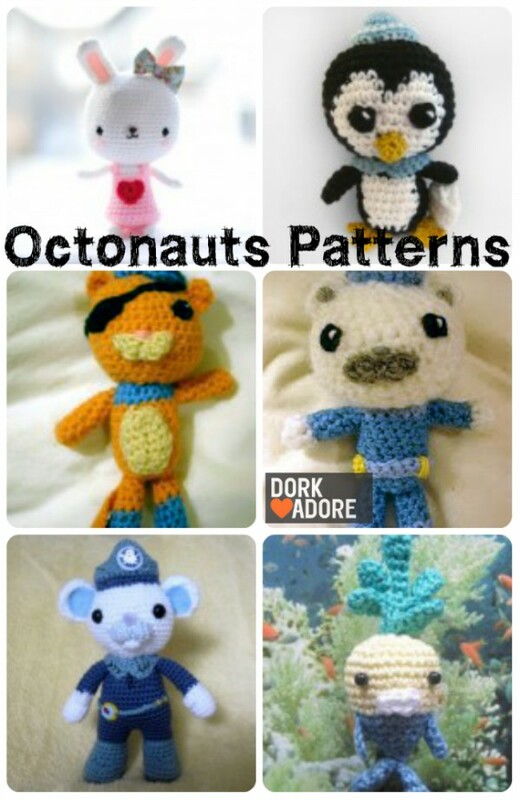 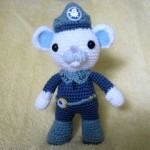 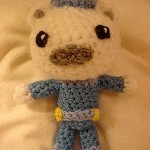 My mission for this Dork Craft post was to Explore, Rescue and, err, Protect the very best free knitting and crochet patterns for the Octonauts characters. 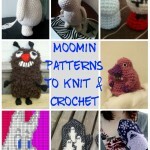 Unfortunately, I couldn’t find any knitting patterns. 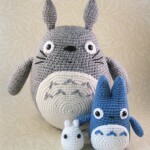 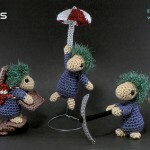 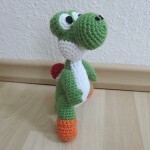 Lots of clever people have made some lovely designs, but only a few people have uploaded patterns and they’re all crochet. 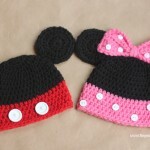 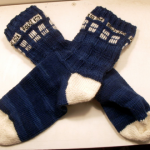 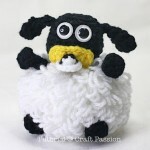 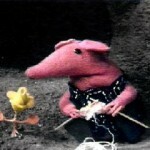 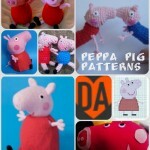 Let me know if you find any good knitting patterns or any other crafty alternatives!